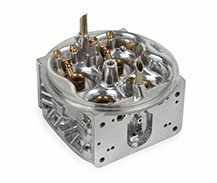 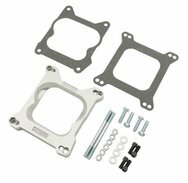 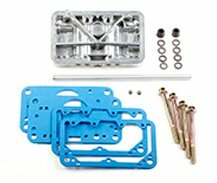 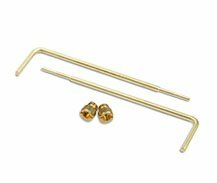 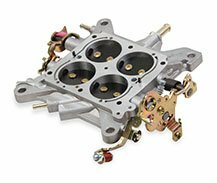 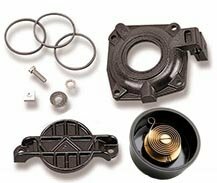 Holley offers a wide variety of replacement and performance enhancing components for your Carburetor. 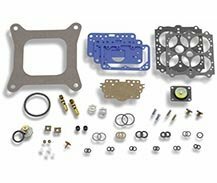 From replacement fuel bowls to power valves and jets and everything thing in between. 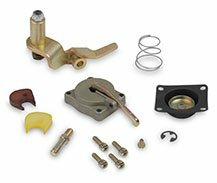 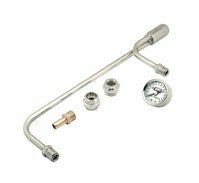 Jets, power valves, gaskets, fuel lines, brackets etc.